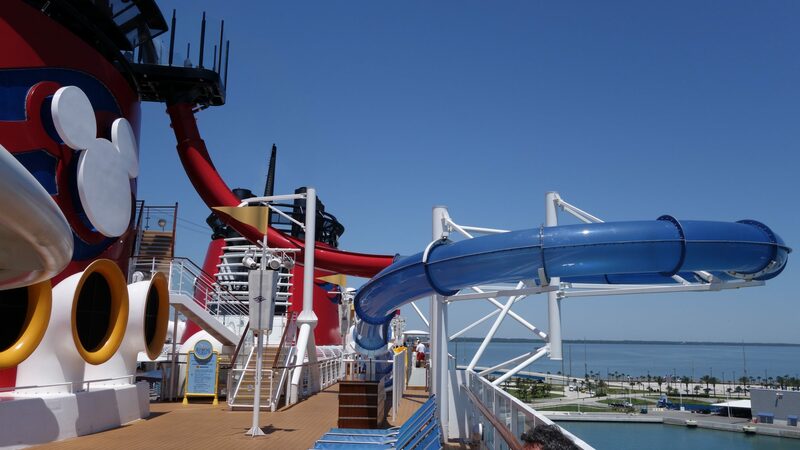 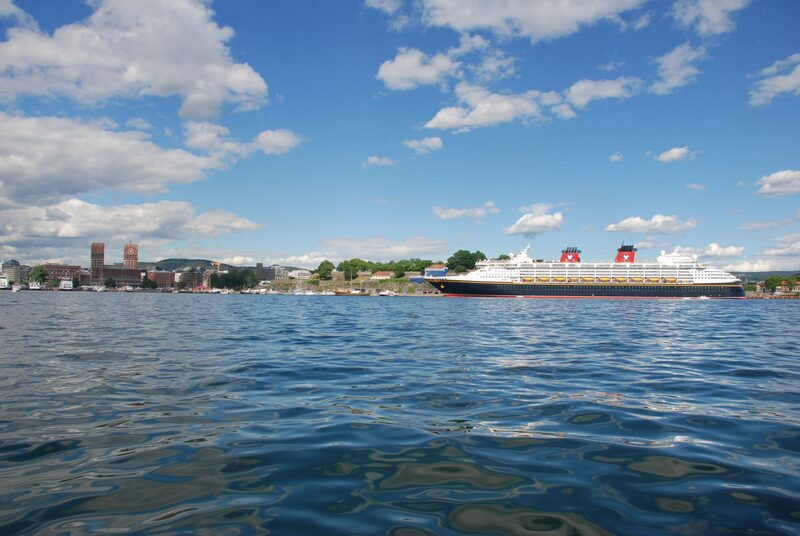 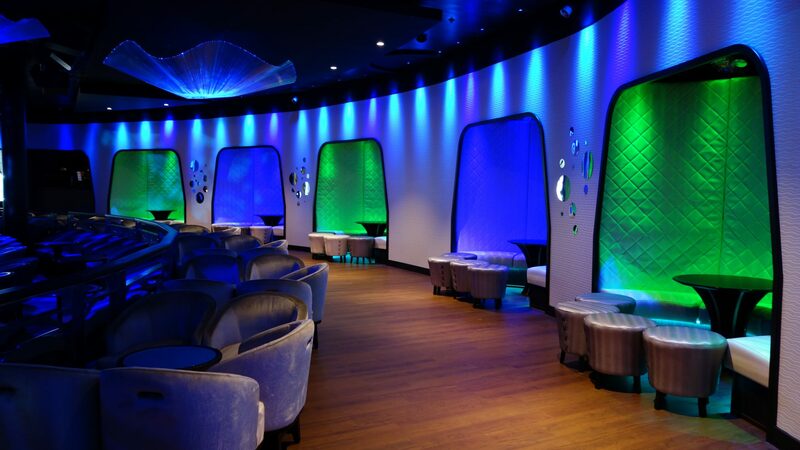 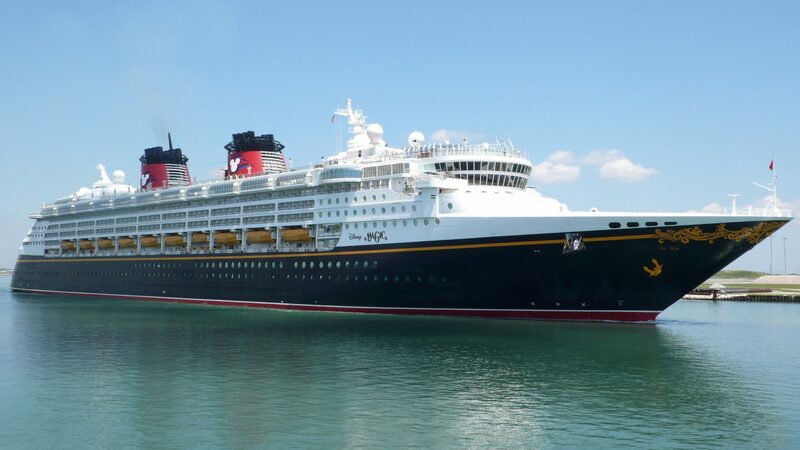 The refurbishment of Disney Magic was a special project, since we designed the original Magic and Wonder, and since it was Disney’s first newbuilt cruiseship. 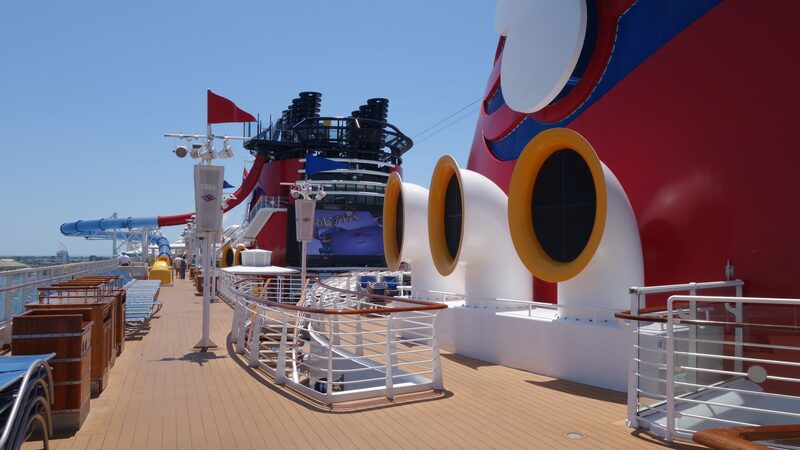 Wonder is Magic’s sister ship and was refurbished at a later stage. 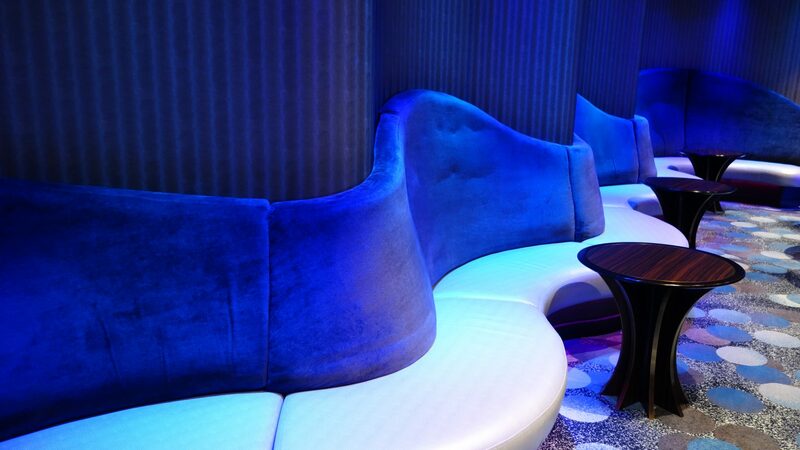 The classical and nautical look of the ship was chosen to bring back the feeling of the old great sea voyages. 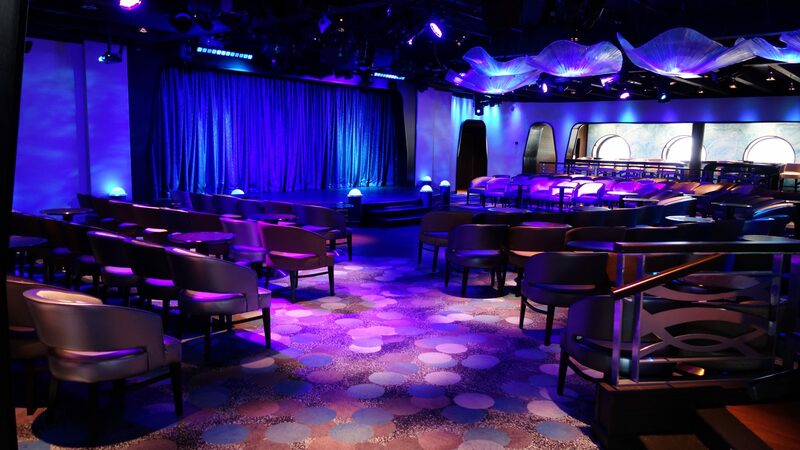 The ship has a full Broadway show theatre and a 3D top quality cinema. 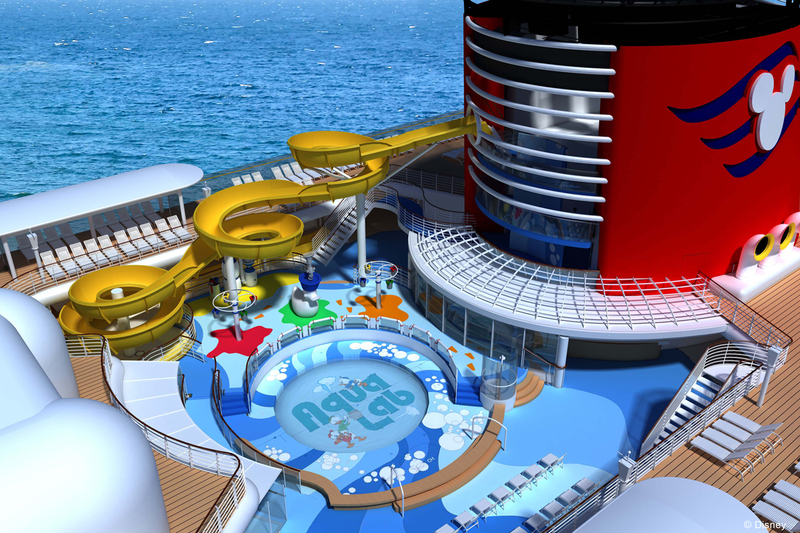 Magic was the first ship that was designed specially for the whole family.